If you’re looking for adventure and fun, you came to the right place! MegaZip Adventure Park aim is to create a unique, challenging, safe, and innovative experience while respecting and nurturing the green element of Imbiah Hilltops. 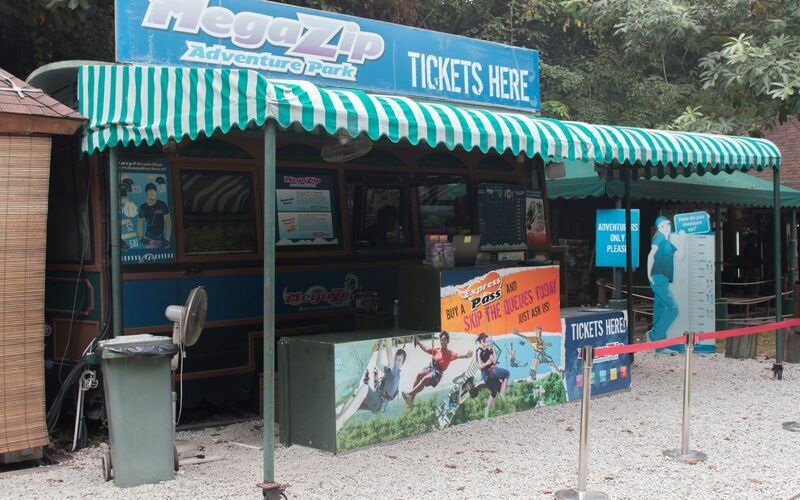 In Sentosa, enthusiasts are using the latest in zip technology and the newest in high ropes design, to provide users with the ultimate experience in terms of fun and safety. 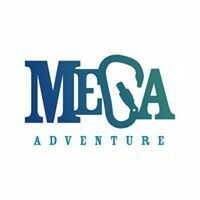 MegaZip Adventure Park is confident that they will achieve their mission of providing their users with the flight of their life!